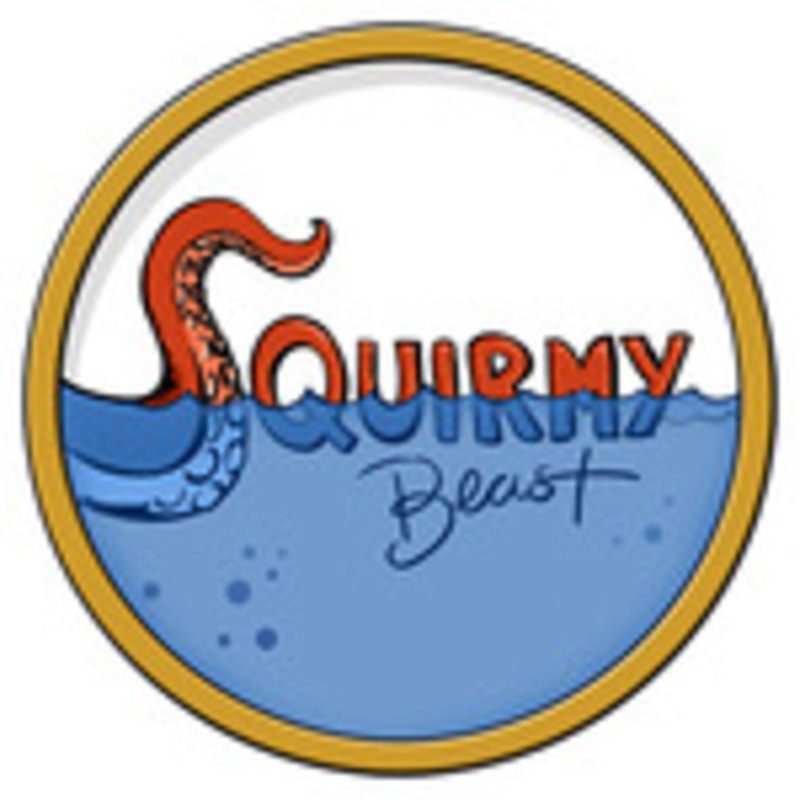 At Squirmy Beast, we’re a small indie company with grand plans to explore the vast ocean of the game industry. We’ve been pouring over both the maps of charted territory and game theory and also studying up on what it takes to go for some deep, dark dives into unexplored environments. Armed with a fresh perspective on the “casual” game, a strong work ethic and a focus on publishing a quality game many people can enjoy, we launched ourselves into the Kickstarter space for our first title, “What the Food? !” We certainly had a fun first adventure, and hope you’ll join us for more!